8-Bit Girl: Cute The Walking Dead Fan Art! 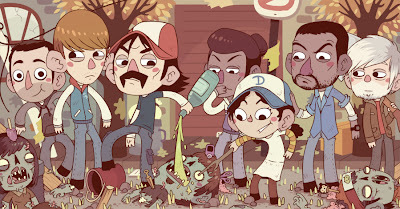 Cute The Walking Dead Fan Art! 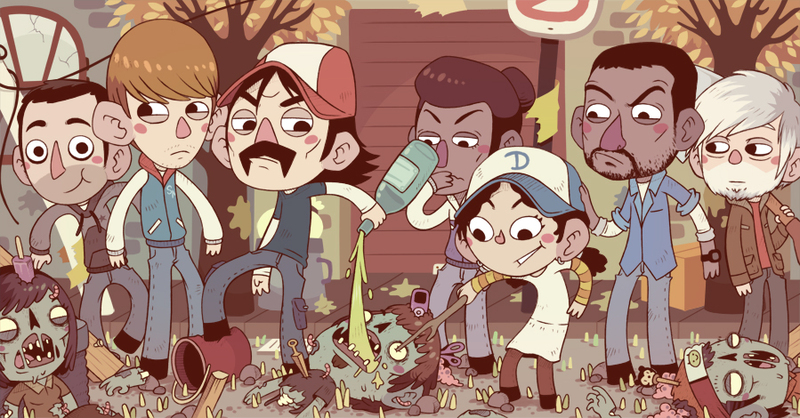 Check out this rather cute piece of The Walking Dead fanart by artist Bisparulz. This piece features Omid, Ben, Kenny, Christa, Clementine, Lee and Chuck from the Telltale Games series. Check out the larger version of it here.